Co-sponsored by the Jewish Women’s Archive. 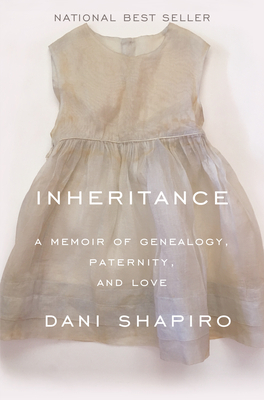 Inheritance is a book about secrets–secrets within families, kept out of shame or self-protectiveness; secrets we keep from one another in the name of love. It is the story of a woman’s urgent quest to unlock the story of her own identity, a story that has been scrupulously hidden from her for more than fifty years–years she had spent writing brilliantly, and compulsively, on themes of identity and family history. It is a book about the extraordinary moment we live in–a moment in which science and technology have outpaced not only medical ethics but also the capacities of the human heart to contend with the consequences of what we discover.